The National Traffic System (NTS) is an arm of ARES. 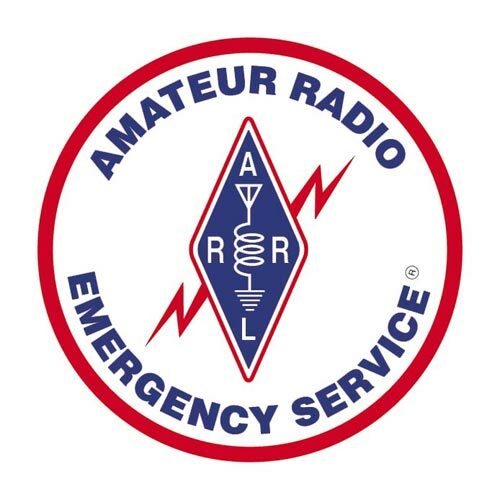 It is an ARRL program developed by George Hart W1NJM in 1949 which allows written record messages to be moved across the country in a structured way. Voice, CW and digital modes are used. Although we have many forms of instant communications today, practicing the skills learned within the NTS program add to your set of precise communication techniques very much needed in an emergency. 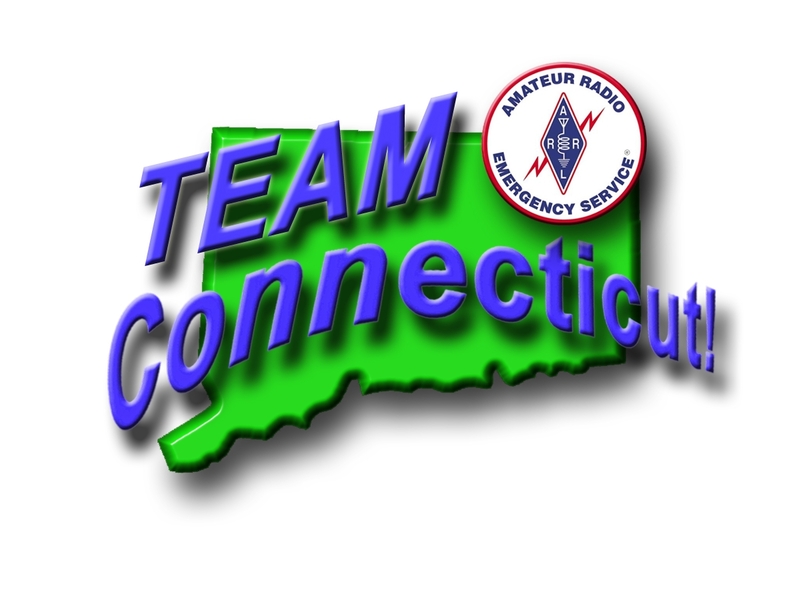 NTS in CT uses all RF communications. The person in charge of the program is a member of the Section cabinet and has the title Section Traffic Manager.